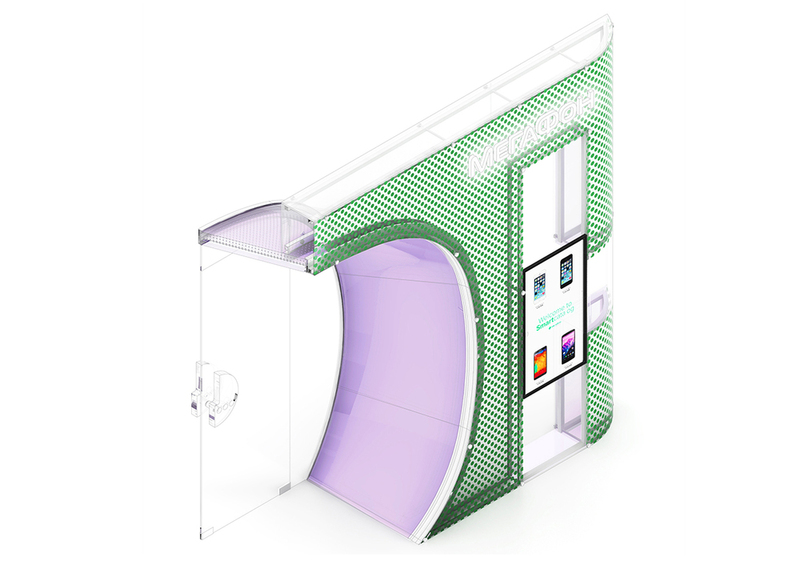 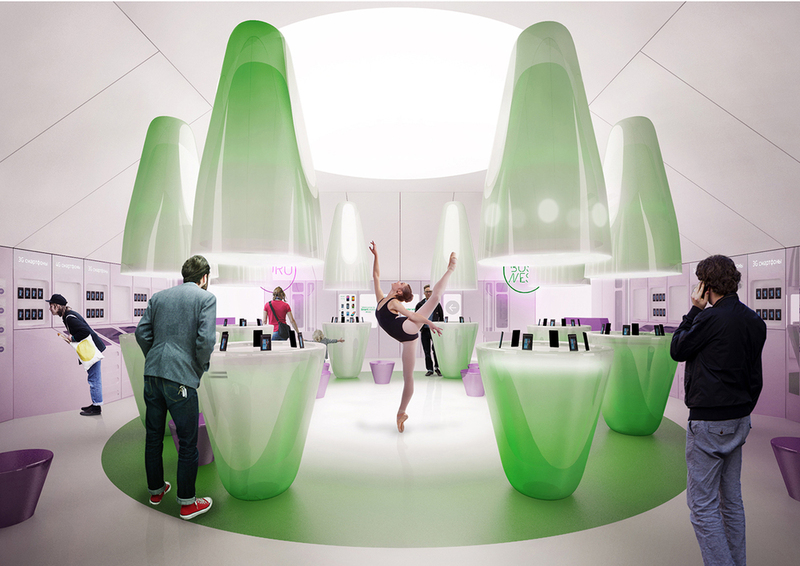 Design of the Flagships stores for the russian mobile phone company, Megafon. 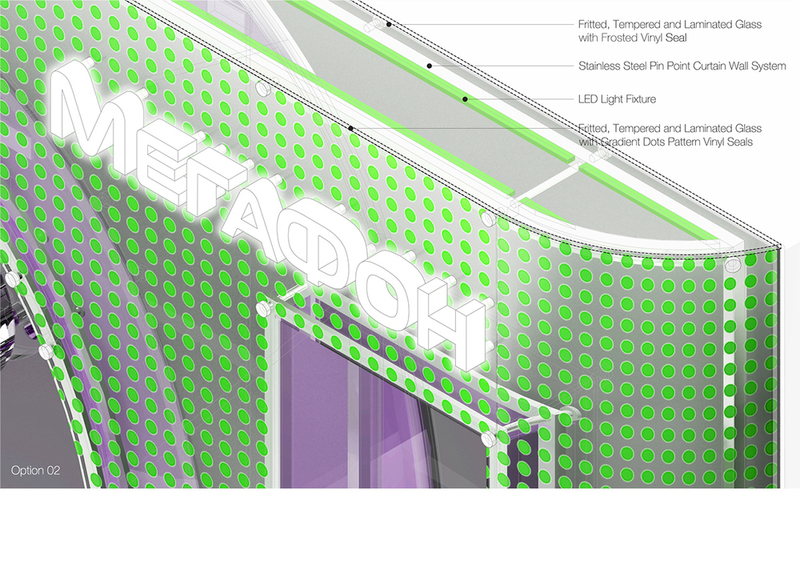 From the facade to all the interior elements. 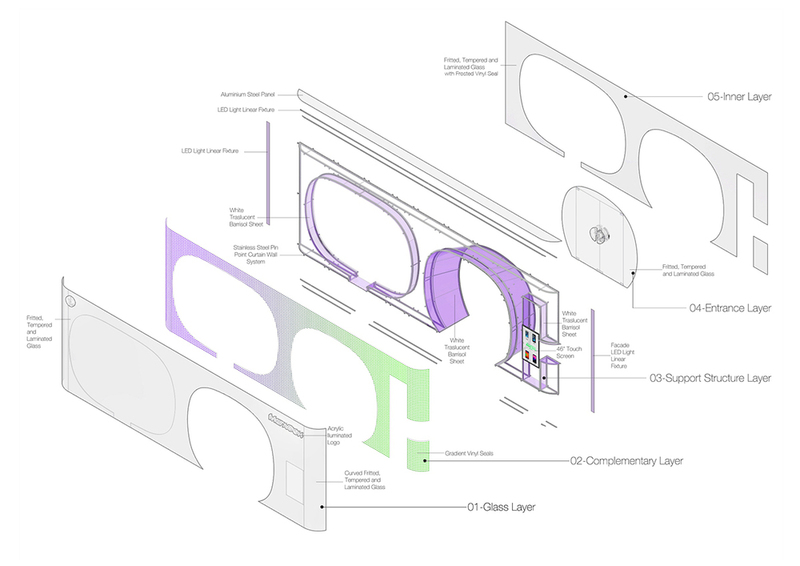 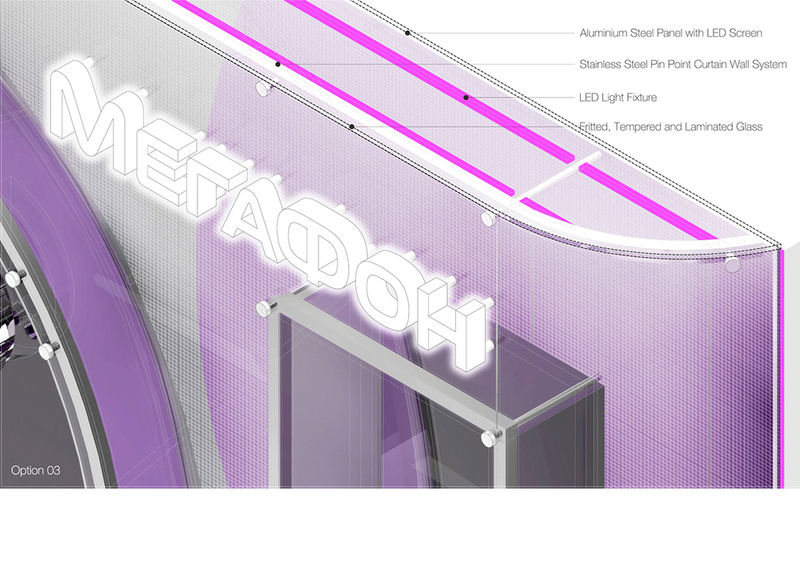 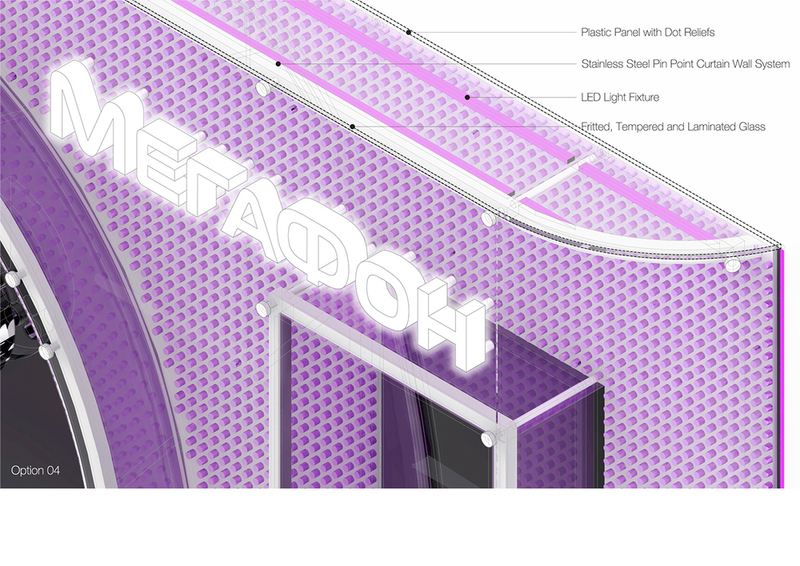 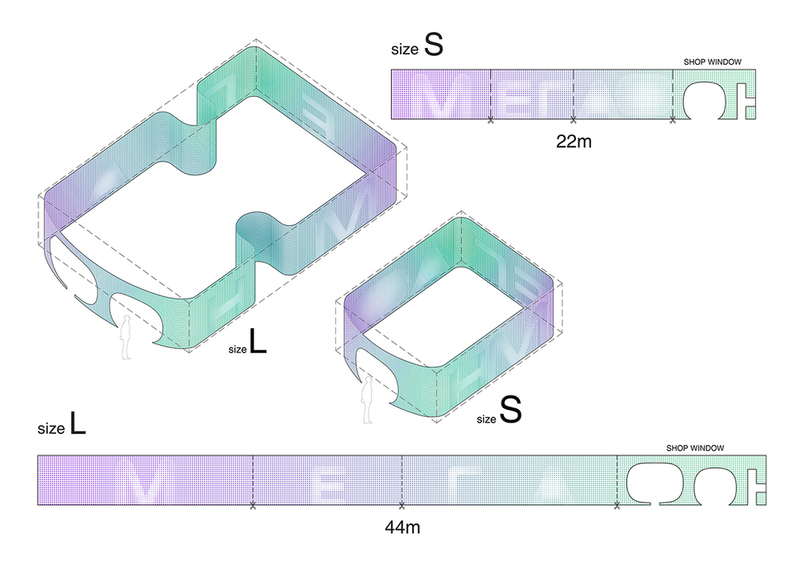 It’s all about the Megafon Logo for the facade and the interior, and the space concept about the ring as a square to gather the people around the latest techy things.